The EBRD and the Government of Uzbekistan acknowledge the importance of overall stability in the financial sector, development of capital markets and improvement of financial intermediation in local currency in Uzbekistan and is taking further steps towards mutual cooperation, such as signing another MoU for cooperation, including an action plan for the implementation of the EBRD Small Medium Enterprises Local Currency Programme. The Bank contracted Aspiro with prior experience in policy dialogue activities and outreach events to assist with the implementation of the initial phase of the Project, i.e. the Conference titled “Developing Money and Capital Markets Supporting Growth in Uzbekistan” (the “Conference”). Main objective of the Conference was to discuss the framework for developing money and capital markets in frontier and emerging market economies. 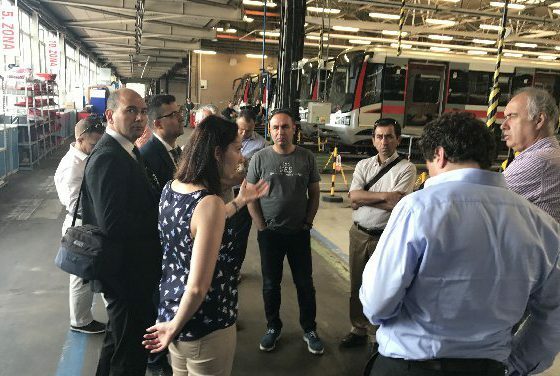 This included highlighting the required pre-conditions, instruments and financial benchmarks that are necessary for an efficient functioning of these markets, as well as learning from international experience. 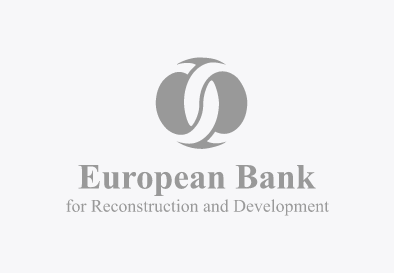 The format of the Conference was a mixture of presentations by the EBRD experts, local speakers from Uzbekistan, international speakers and panel discussion. 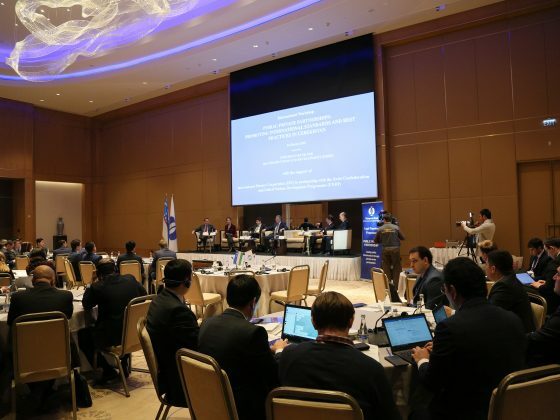 Aspiro satisfactorily supported EBRD Project Team and their counterparts to successfully organize one-day conference with up to 120 local and international participants to discuss the framework for developing money and capital markets in Uzbekistan.